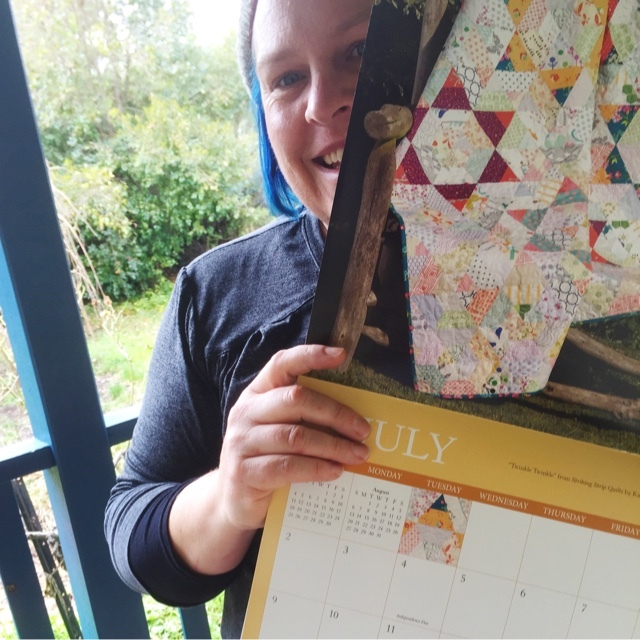 The 2017 That Patchwork Place Quilt Calendar is out and my Twinkle Twinkle quilt is July!! I have one to give away. Leave a comment here, or on Instagram, by Sunday evening (Western Australian time) and I will randomly pick a winner! Edited to add: The winner was the lovely Kris on Instagram. Bring on 2017 and much better health! Congrats for making the 2017 calendar. Great looking quilt! Congratulations! Your quilt is beautiful.